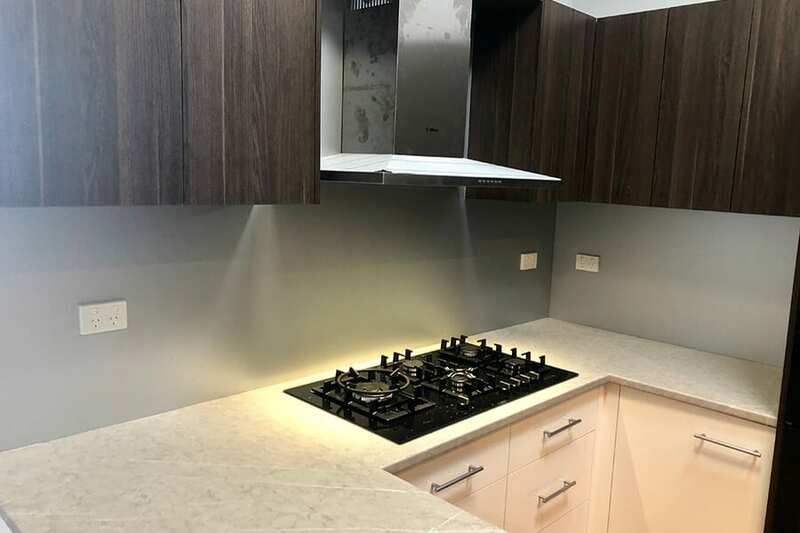 Wondering about the best splashback material for your home renovation, new property development or commercial premises? One cost-effective, long-lasting option to consider is Laminex Metaline. 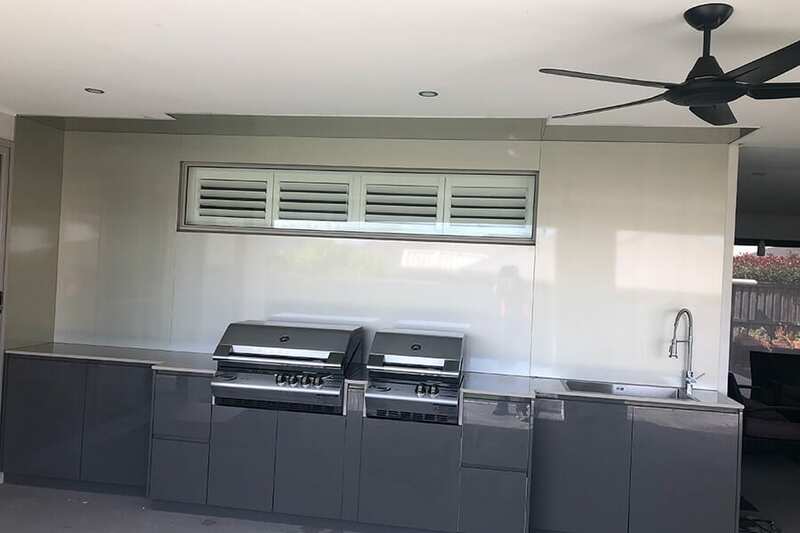 This advanced, flame retardant aluminium splashback system is approved to be installed behind cooktops and ovens. With a high-gloss, continuous finish, Laminex Metaline is available in a range of designer colours. Your new splashback(s) can be fabricated on-site, with the ability to fold internal and external corners. This smart alternative to glass is cost-effective and versatile. It has a specially treated anti-corrosion surface to extend the life of your kitchen or wet area. 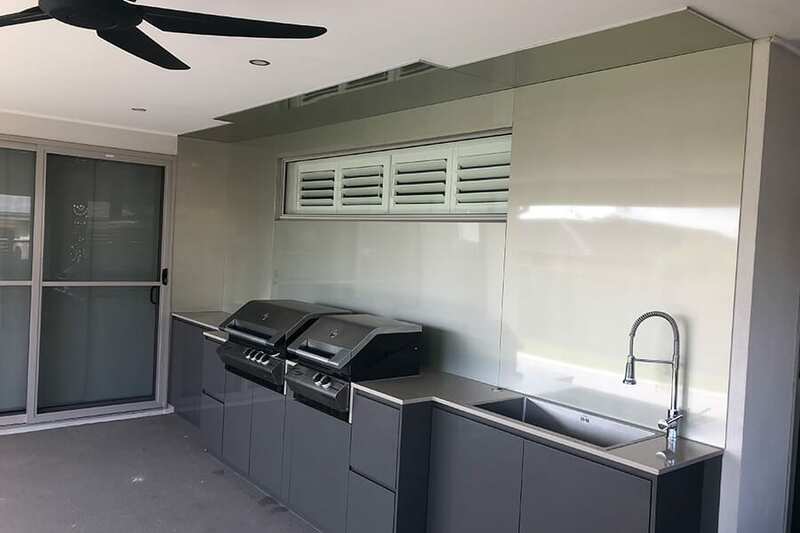 Ideal for kitchens, bathrooms, laundries and outdoor barbecue areas, Laminex Metaline is easy to install and presents with a seamless look. Unlike glass, it can be bent or curved, offering almost infinite design possibilities and making it suitable for curved pillars and feature walls. 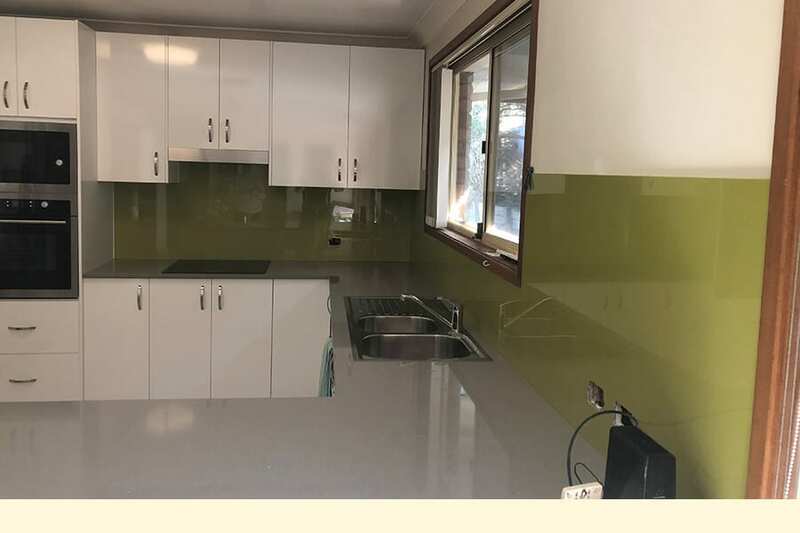 Alternate Splashbacks are a certified and recommended installer of Laminex Metaline across Sydney, Newcastle, Canberra and surrounding areas. Your new splashback can be fitted to accommodate power points and tap fittings. Resistant to heat, mould and stains, it is backed by a seven-year warranty, plus product guarantees. 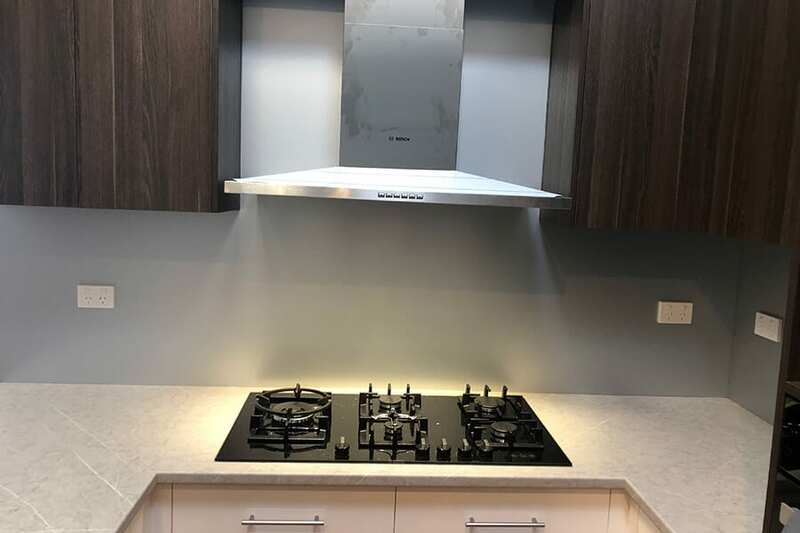 Available in bold colours, monotone, metallic or neutral shades, a Laminex Metaline splashback can be installed to perfectly suit your home, office, retail outlet or new build interior. 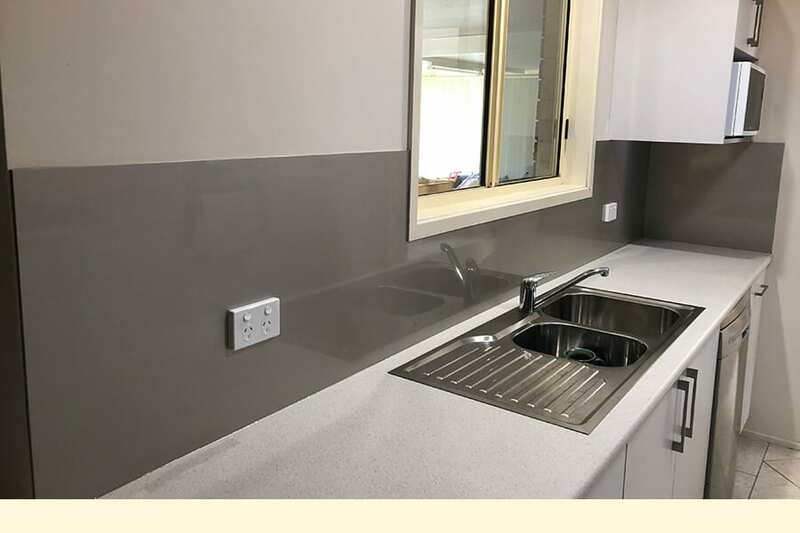 Led by licenced builder and plumber Craig Lambert, Alternate Splashbacks is a leading supplier of splashback and feature wall solutions. We work with designers, architects, property developers, retailers builders and homeowners to provide innovative options and reliable installations.